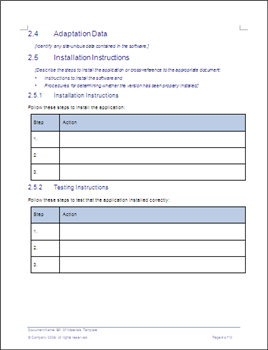 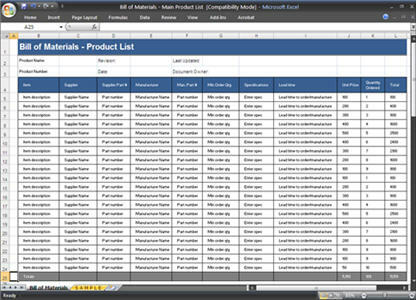 Use this Bill of Materials (BOM) template pack (MS Word &amp; Excel) to list the parts for building a product, including software application, infrastructure equipment and physical buildings. 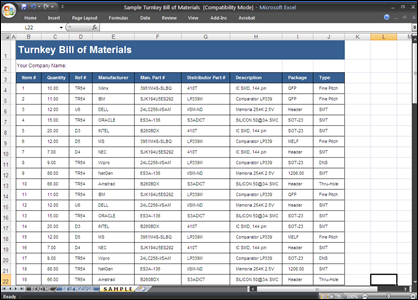 You can use this Bill of Materials (BOM) template pack (MS Word & Excel) to list the parts for building a product, including software application, infrastructure equipment and physical buildings. 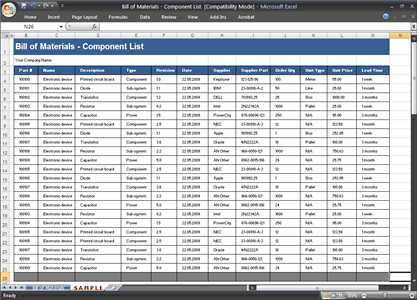 The Bill of Materials lists all the subassemblies, intermediates, parts, and raw materials that are part of a parent assembly, showing the quantity of each required to make an assembly. 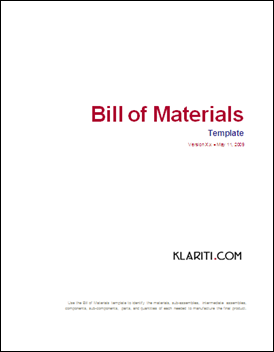 Download Now for $7.99 - Buy Here! 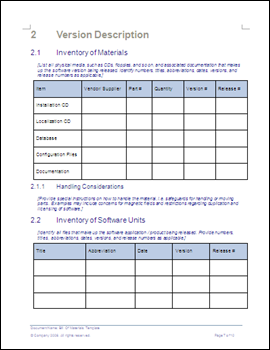 Maintain a centralized and accurate record of information for Make-To-Stock, Production, Manufacturing and Just in Time environments. 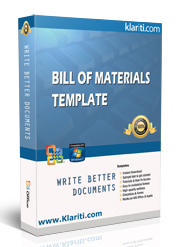 Download Now for only $7.99 - Buy Here! 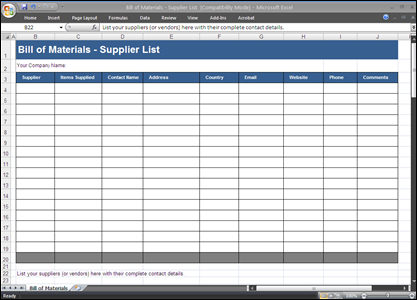 You also get Excel templates, such as the Quick Product List and Sample Kitted Bill of Materials template. 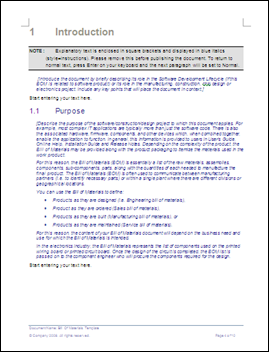 The templates are in MS Word and MS Excel and can be downloaded online for only $7.99.